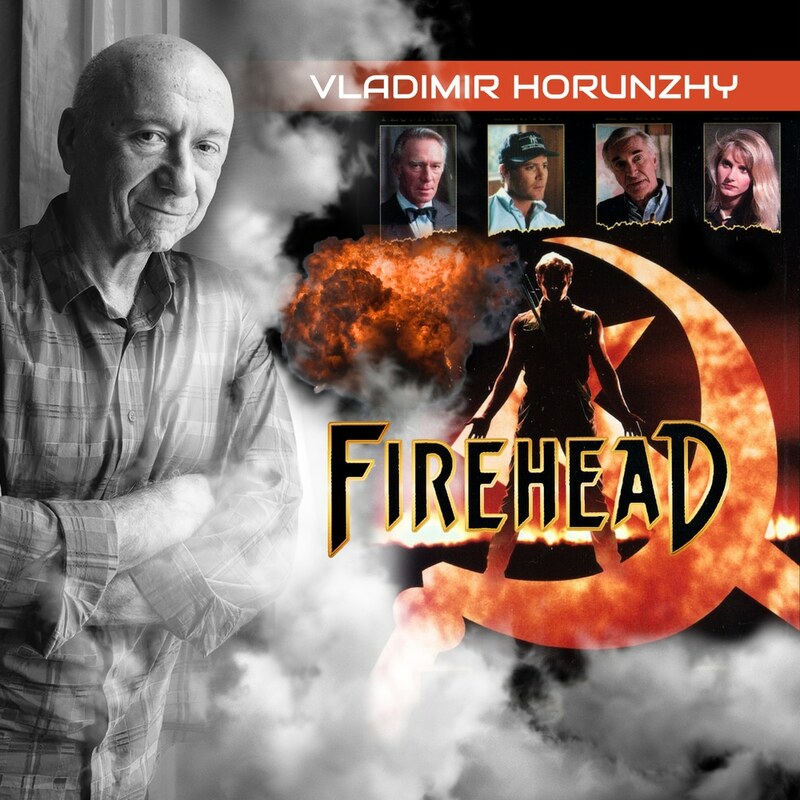 The original soundtrack of Firehead, from prolific Ukrainian film composer Vladimir Horunzhy. The 1991 feature tells the story of a government agent, who assigns a scientist to help one of his agents track down a Russian defector who is a cyborg. Meanwhile, an organization known as The Upper Order is plotting to take over the world by using the cyborg's powers.